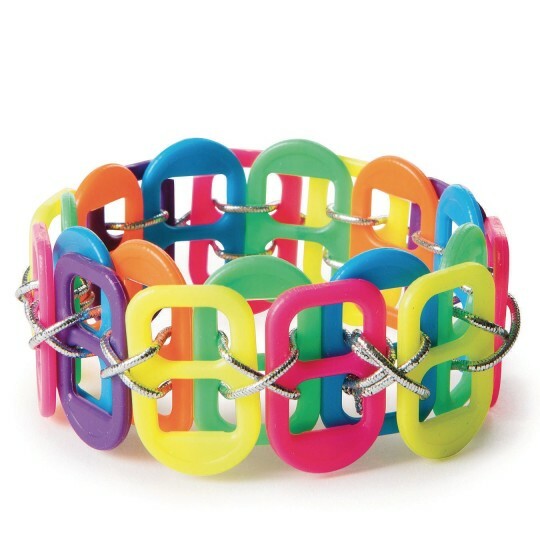 Neon pop tabs weave together to make a colorful bracelet! 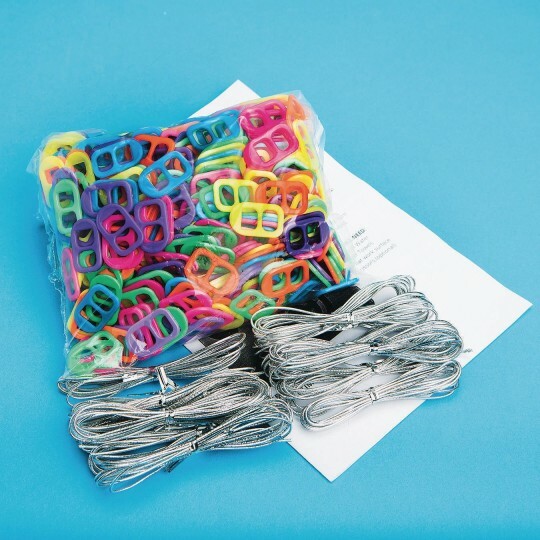 Neon pop tabs weave together to make a colorful bracelet! Simple weaving technique and no special jewelry tools required. Pop tabs are plastic. Bracelet size to fit.